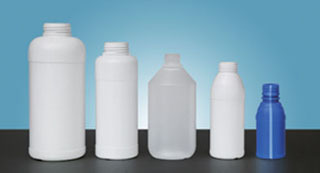 Multi-layer pesticide bottle,medicine bottle,multilayer plastic bottle,etc.blow molding. 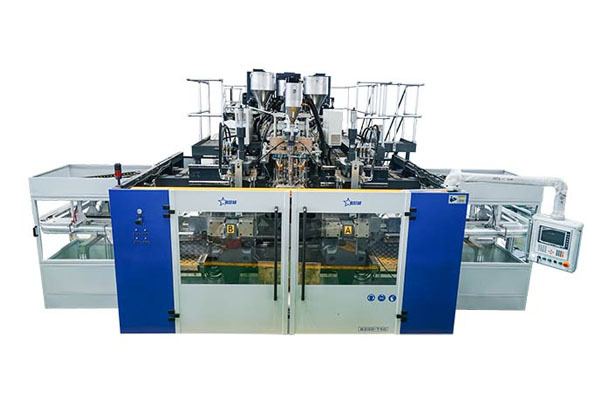 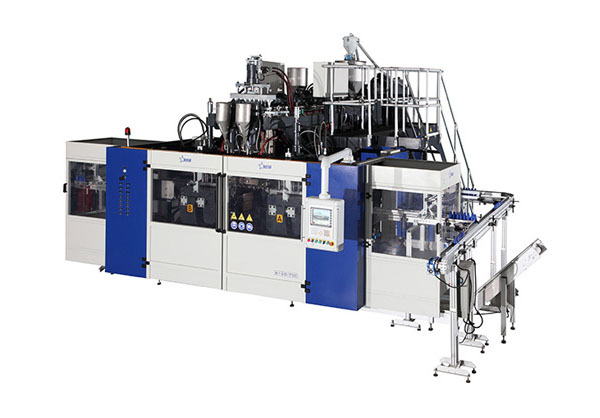 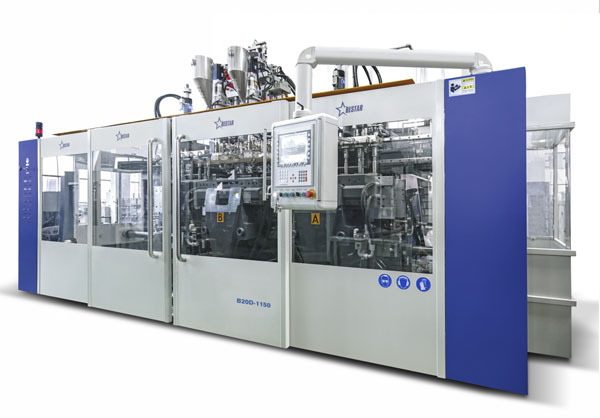 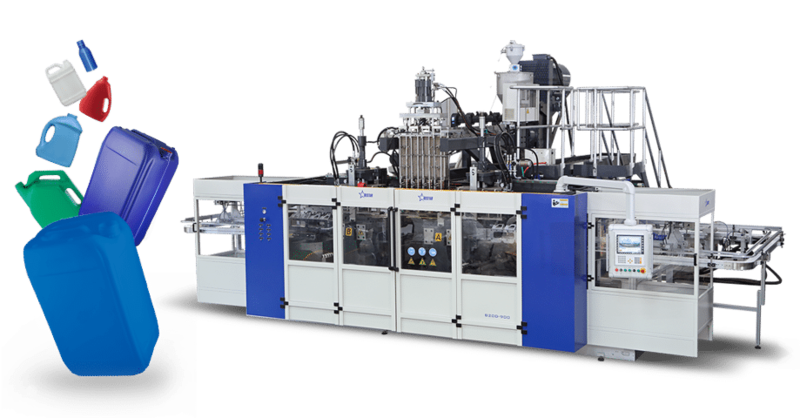 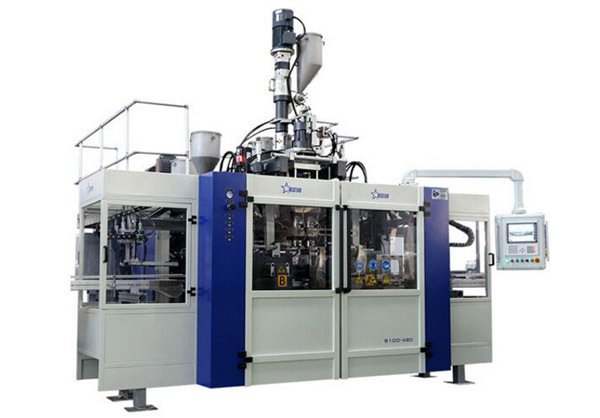 Soy sauce pot,milk bottle,water bottle,yogurt bottle,etc.extrusion blow molding machine. 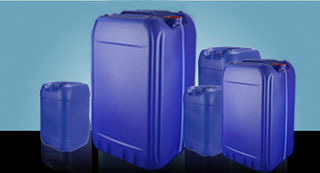 30kg chemical stacking barrels,chemical drum,chemical barrel,chemical bucket,plastic drumetc.blow molding. 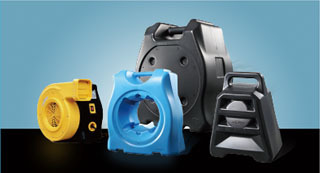 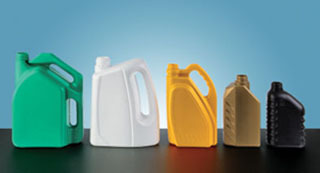 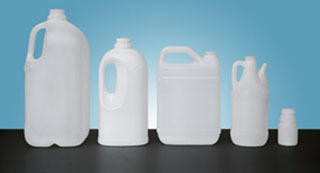 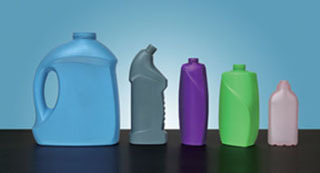 Laundry detergent bottle,shampoo bottle,plastic packaging bottle,etc.blow moulding.  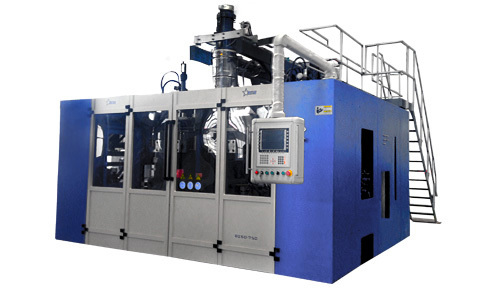 What Are the Characteristics of the Automatic Blow Molding Machine? 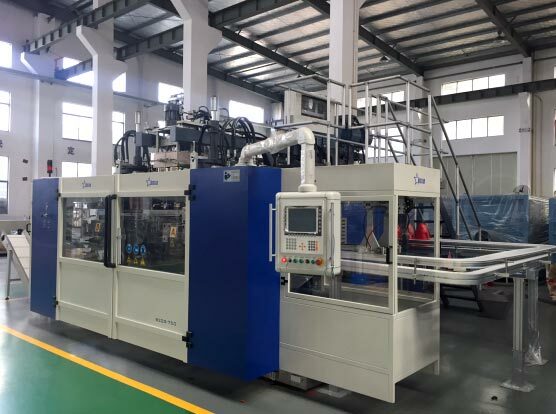 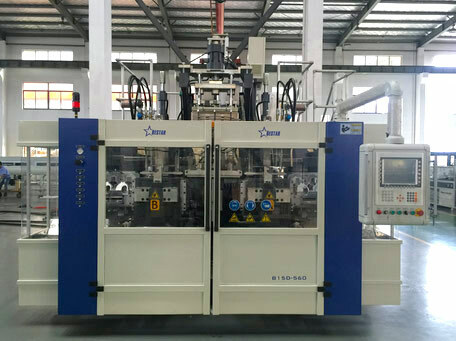 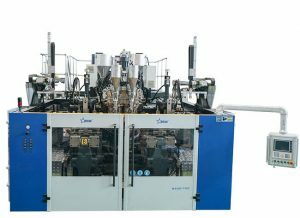 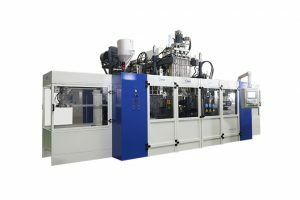 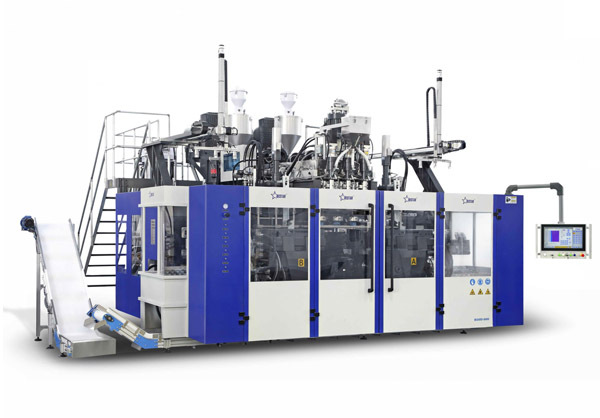 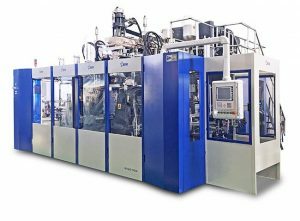 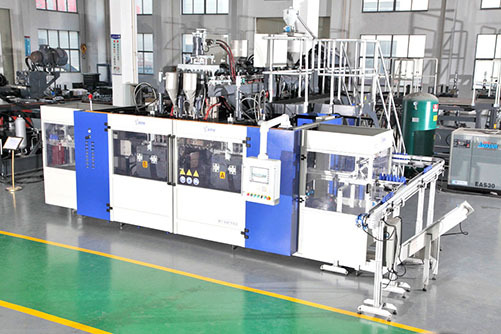 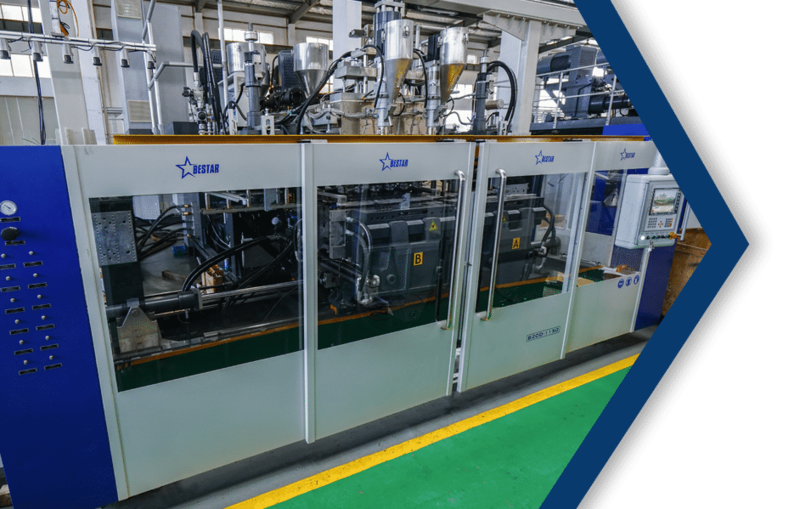 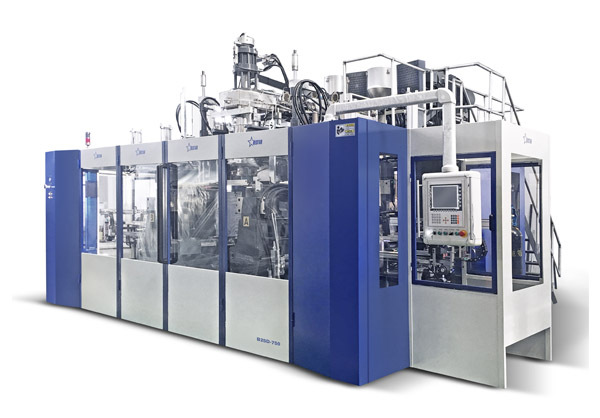 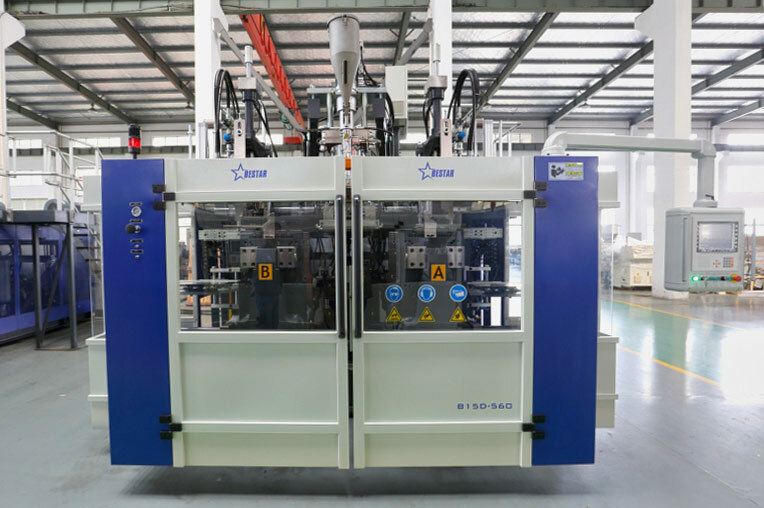 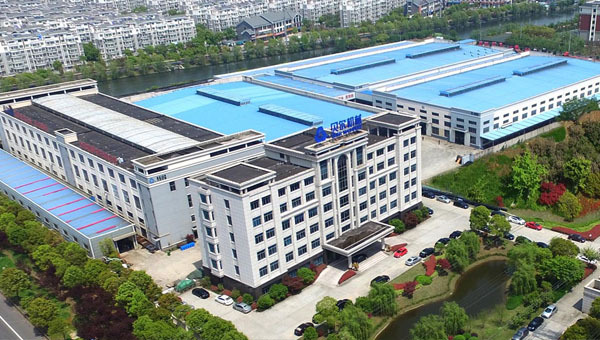 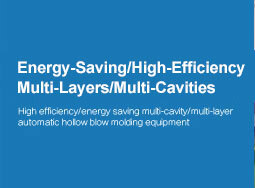 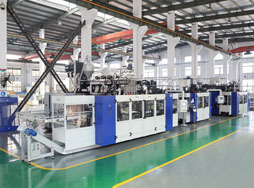 How to Operate the Blow Molding Machine Safely?